In recent years Schelling‘s philosophy of nature has moved back into the focal point of philosophical interest. 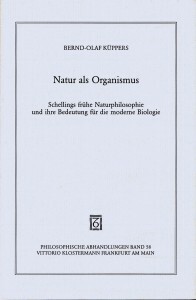 This lead to interpretations according to which Schelling anticipated the modern concept of selforganization of nature. This book examines such interpretations critically. 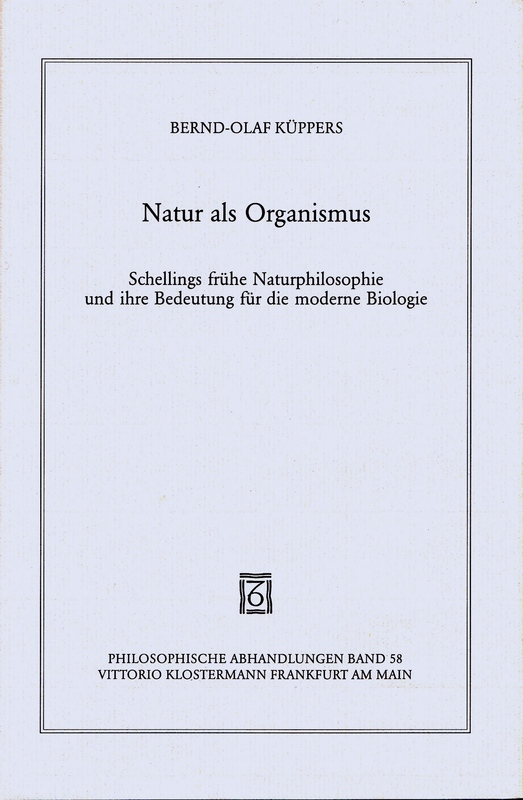 On the basis of Schelling’s early writings it is demonstrated that such interpretations are not tenable – either from a philosophical viewpoint or from the perspective of modern biology. Instead, the alleged topicality of Schelling‘s philosophy of nature turns out to be an optical illusion that arises from playing uncritically with terms and analogies – a game that Schelling himself controlled in a masterful way.